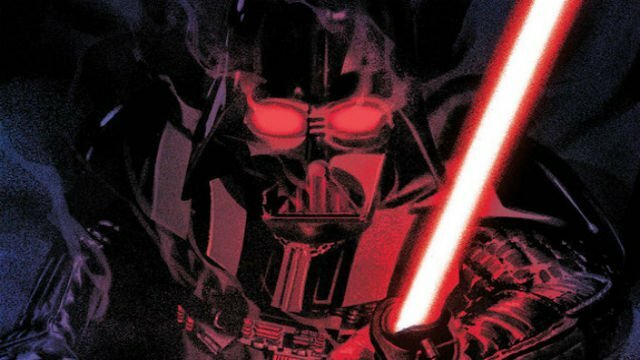 Author Chuck Wendig took to Twitter today to announce that Marvel has fired him from working on their Star Wars titles, which include the Shadow of Vader miniseries and an “as-yet-unannounced” comic. According to his tweets, the writing duties for the former series will be handed off to someone else. Like many others, Wendig has been an outspoken critic of the current presidential administration, and he often vented his frustrations via social media. His profanity-laced tirades first garnered mainstream attention back in June and haven’t slowed at all since then. As Wendig tells it, the “negativity and vulgarity” displayed by his tweets are the primary impetus behind his firing, which he learned about by means of a phone call from Marvel editor Mark Paniccia. Though this news is just breaking, fan sites such as Making Star Wars and Tosche Station have already denounced Wendig’s firing and offered words of support. How do you feel about Chuck Wendig’s firing from Marvel? Share your thoughts below.